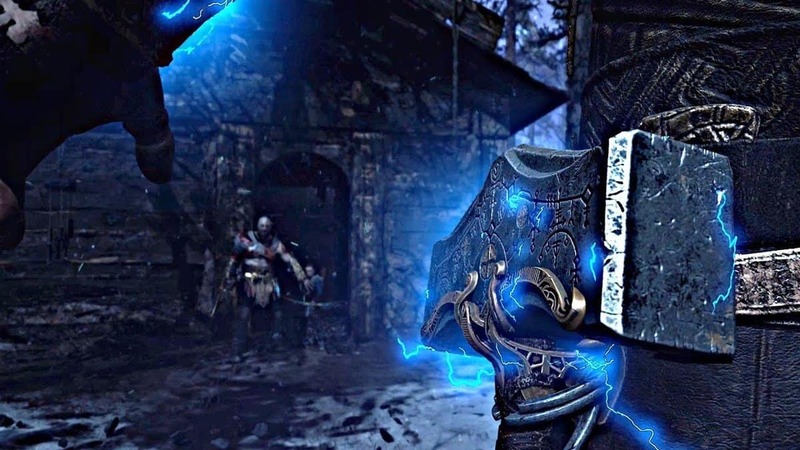 The game God Of War 4 exclusive for PS4, is one of the highly anticipated games that is scheduled to roll out coming April. 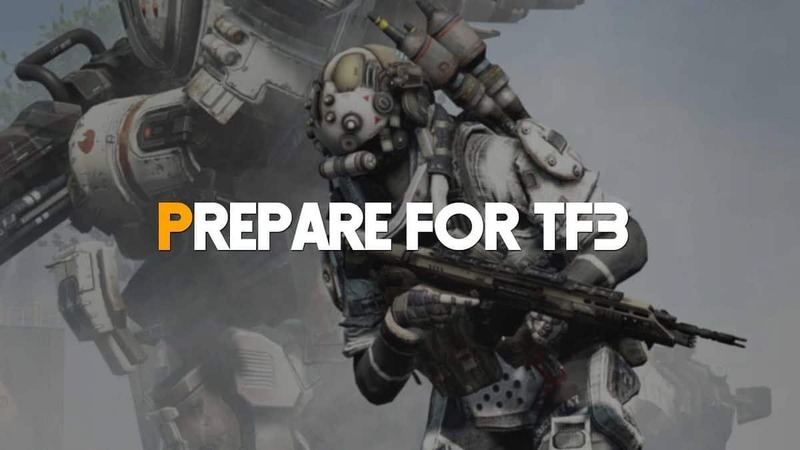 While the fans prepare for a masterful experience the developers have been releasing various game trailers, cinematic as well as featuring actual gameplay. We have glued together all of the trailers so we may have a better understanding of how the game is going to be. Each trailer has shown the audience that this game is going to be something of a marvel if nothing less. God Of War 4 was announced back at E3 2016 with an opening trailer that showcased the character Kratos with his son Atreus trying to hunt a deer. One thing the developers have consistently added is that the story will certainly focus on the father-son relation, which does seem interesting. In the further trailers, we see that Kratos son Atreus lighting candles around his mother’s dead body which further takes the form of a journey on with both father and son hatch upon. Further, we see Atreus with a women asking him about his bow. It has also been revealed that the bow Atreus is using has been crafted by his mother. Further, ahead we see both father and sone going on a journey to find the highest peak across all realms to bury the ashes of Atreus’s mother. While they can be seen progressing in their journey the father and son relation dynamics are difficult to ignore. Furthermore, we see that Arceus has fallen ill in one scene and apparently it seems that locking the rage inside is the reason behind it. What we can gather from the all the trailers is that Kratos has not revealed his past to his son. Maybe further in the game, he does and they may be certainly a climax scene. We are also introduced to Mimir, the smartest man alive which is seemingly an interesting character. He guides both father and son towards the highest peak in the realms. Later on, we also see Brok/Brokkr, a dwarf blacksmith. 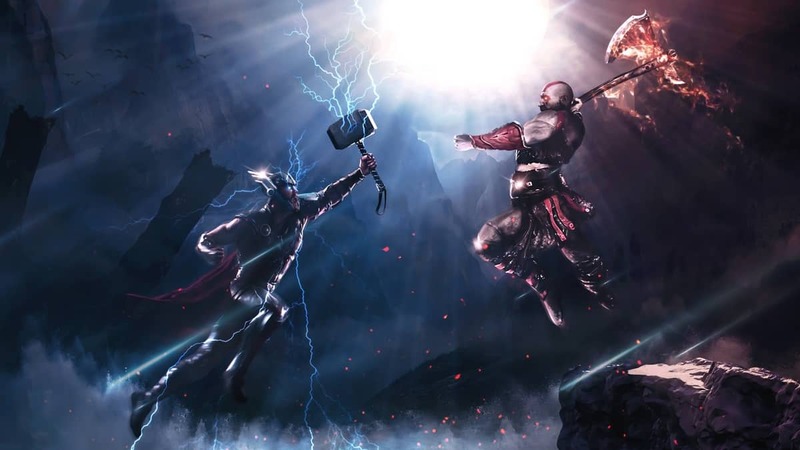 One thing is for sure that has been implied in almost all of the God Of War 4 trailers, that killing a god does have consequences and it seems like that those consequences will silently drive the game story. Overall the fighting sequences are really amazing, keeping the Norse mythology intact the game is a perfect blend of reality and mysticism. If you wish to know more details then we have made available everything we know about the game so far. You can certainly give that a read as well. The game will be available on April 20, 2018, exclusively for PlayStation 4. 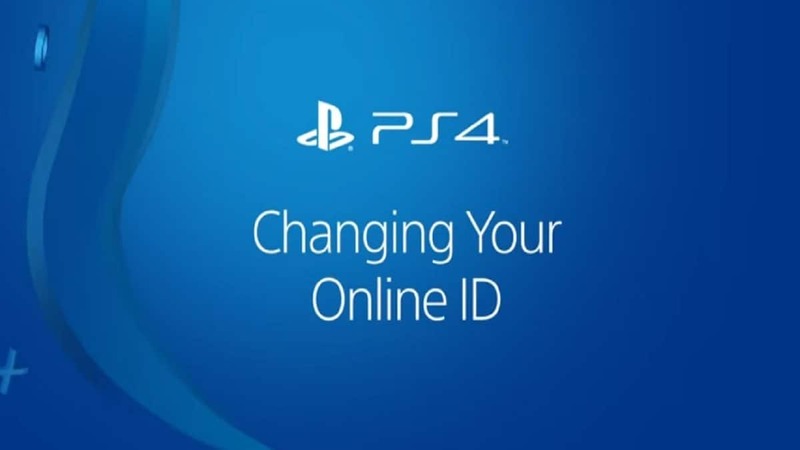 How to Change Psn Id Name on PS4?